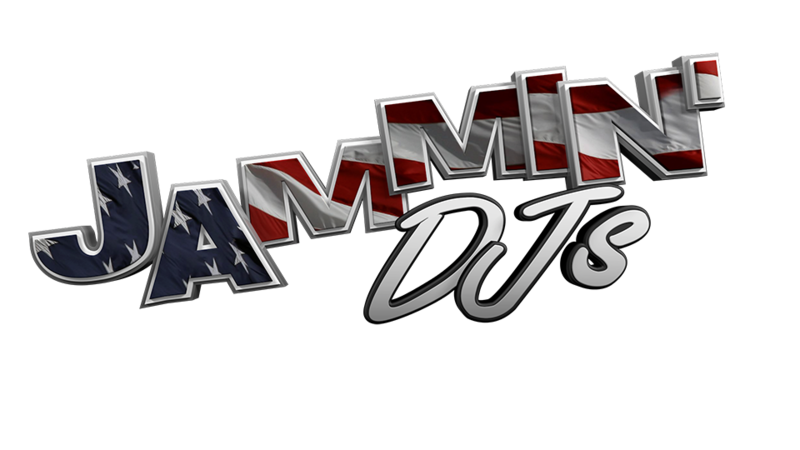 JAMMIN’ DJs and Infinity Productions are long time supporters of those who serve and protect our great nation and our freedom. To show our appreciation we extend a discount for our entertainment services, photo booth services, photography and video production services to our military. 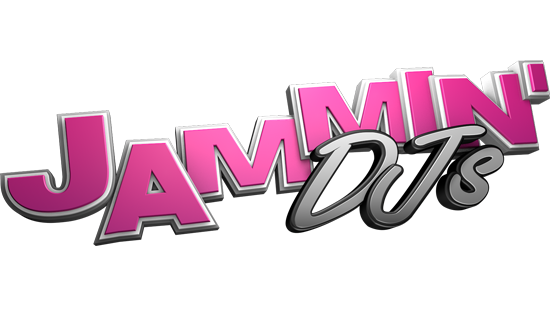 All at no cost to a randomly selected couple who call or email in to inquire about our services for their event. In addition to proudly supporting the members of our armed forces, We also perform at over 20 Non-Profit Events each year for groups such as Children’s Hospital, Cystic Fibrosis, Alzheimer’s Walk, Susan G. Komen Events, Miracle on 19th Street, Denver Burger Battle, Sanger Foundation, Sierra’s Race 5k, Loveland Valley5000 run/walk and more!